An international pop star and a local celebrity’s daughter who wants to jumpstart her showbiz career. 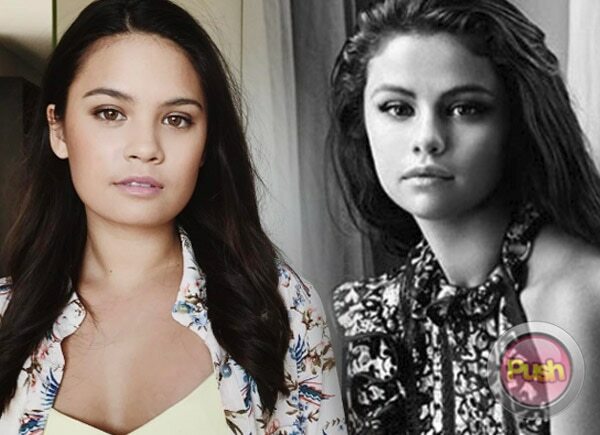 Although coming from different worlds, Selena Gomez and Leila Alcasid share an uncanny resemblance. Here are 10 photos to prove that they could be actually be mistaken as sisters.